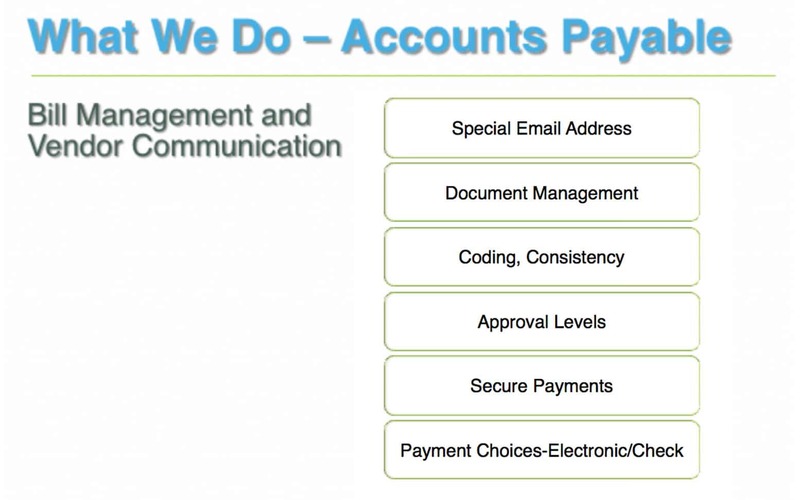 Your Front eOffice provides full-service accounting without the full-time management of an accounting team. 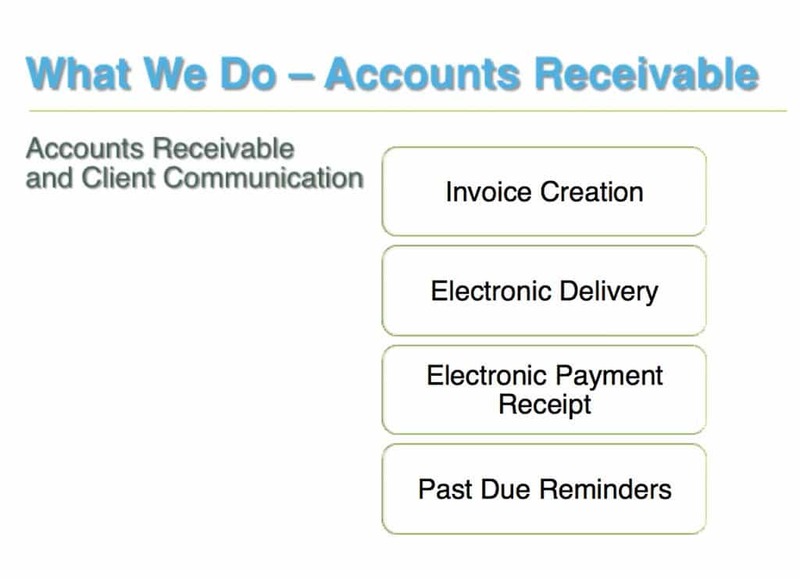 Our remote virtual services offer you accounts payable, accounts receivable, payroll, reconciliations and much more. 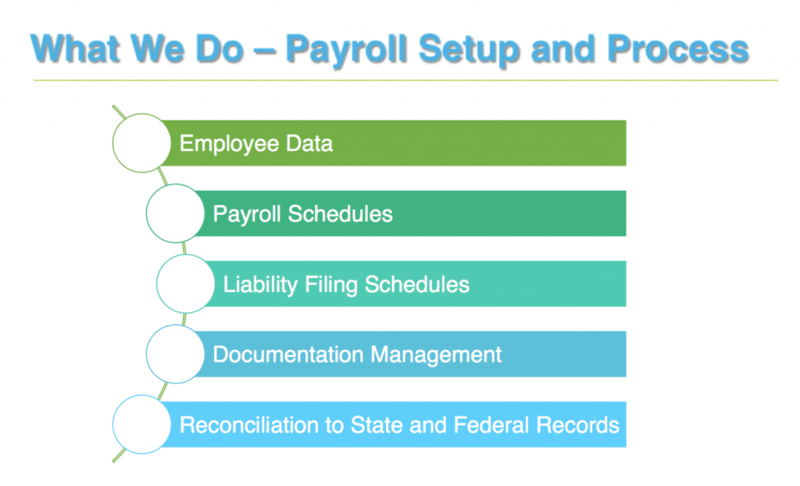 We can work with your current team to provide high quality accounting. 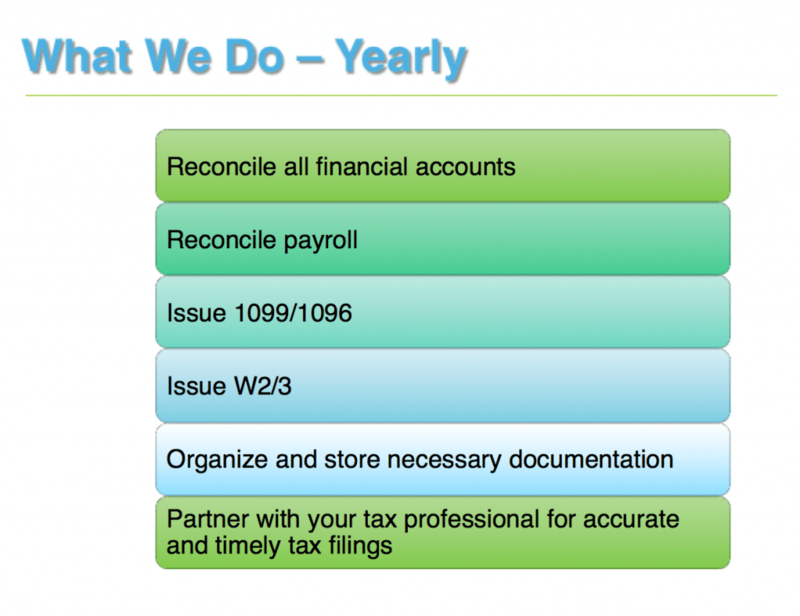 Best of all, we relieve you of day-to-day accounting responsibilities. Inefficient workflow is stifling you and you don’t know how to fix it. You feel like it’s simply too complicated. 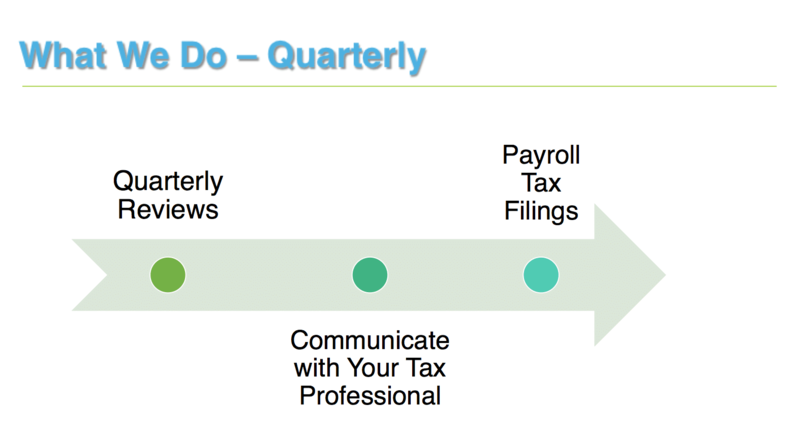 You need help with accounting jargon. We work remotely, respectfully, and diligently from our offices to make your numbers happen. 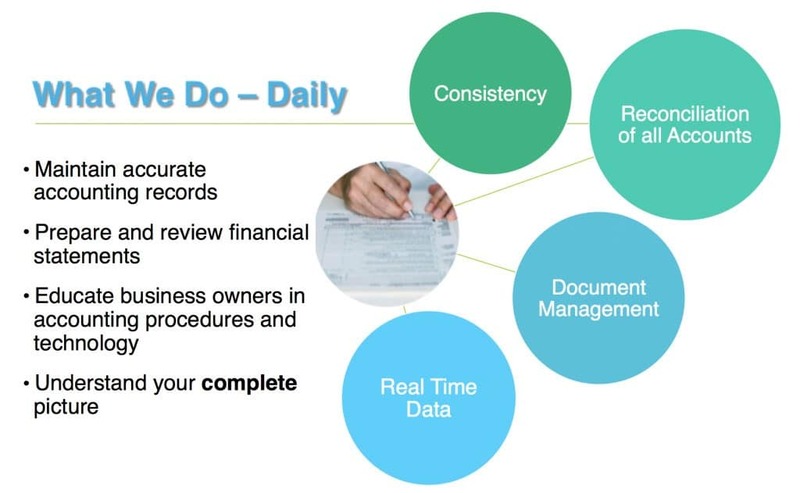 Our software package gets you started with a more streamlined process from day one. We immediately bring irregularities to your attention. We let you know when your cost-to-income ratio seems low, meaning you can’t cover the expenses required to run your business. We go take steps to brainstorm, plan, and resolve the problem. You want a long term partnership. Your accounting processes are not effective, but you don’t know how to change. Your workflow processes have remained the same for years, and haven’t changed with the times.